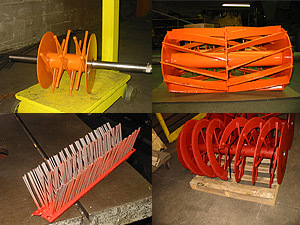 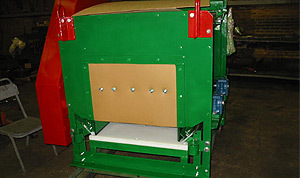 Custom Aeration Equipment & Tube Fabrication - Chicago, Illinois - Pekay Machine & Engineering Co., Inc. 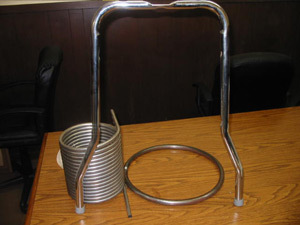 Founded in 1954, Pekay Machine & Engineering Co., Inc. is composed of two different business lines: Machine manufacturing and Tube Bending / Fabrication. 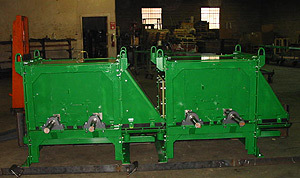 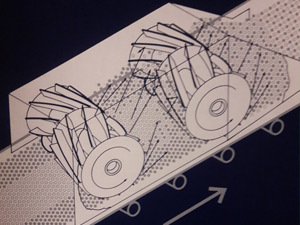 In the Machine Division, Pekay manufactures a line of continuous on-belt mixing and aerating equipment that fits on top of belt conveyors. 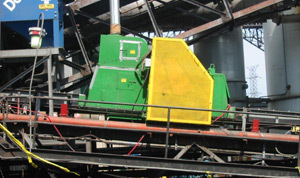 The machinery is used primarily in the Foundry and Ore Processing Industries.